Welcome to our packed lunch section. 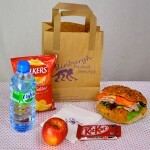 here you will find a list of choices of our delightful healthy lunch time snacks. 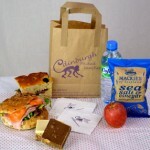 We can deliver your packed lunch selection anywhere in the Edinburgh area. A healthy lunch bag with an indulgent twist!